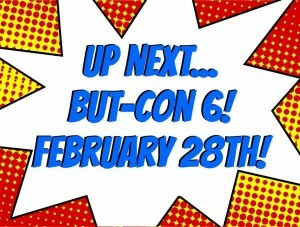 Don’t miss Butcon 6 Saturday Feb 28th! Guests, vendors, and tons of fun! 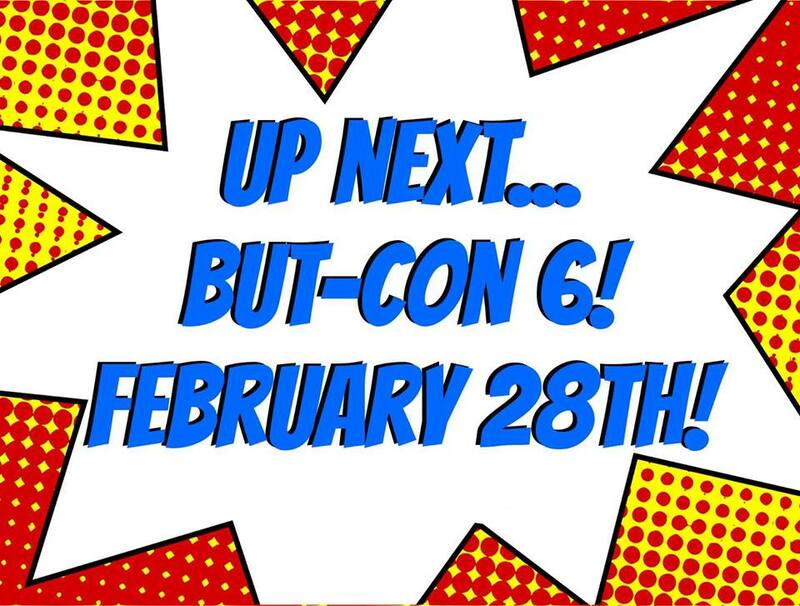 50 cent comics, gaming, and even more fun!